Bus The Public Road Transport Buses (KTEL) operates 11 scheduled services per day (approx. every 1:30 to 2 hours). Travel time is about 5 hours. The buses to Volos leave from Liossion Bus Terminal (Tel ++30 2108329585, 2108317186). The price (one-way) is approx. €20. 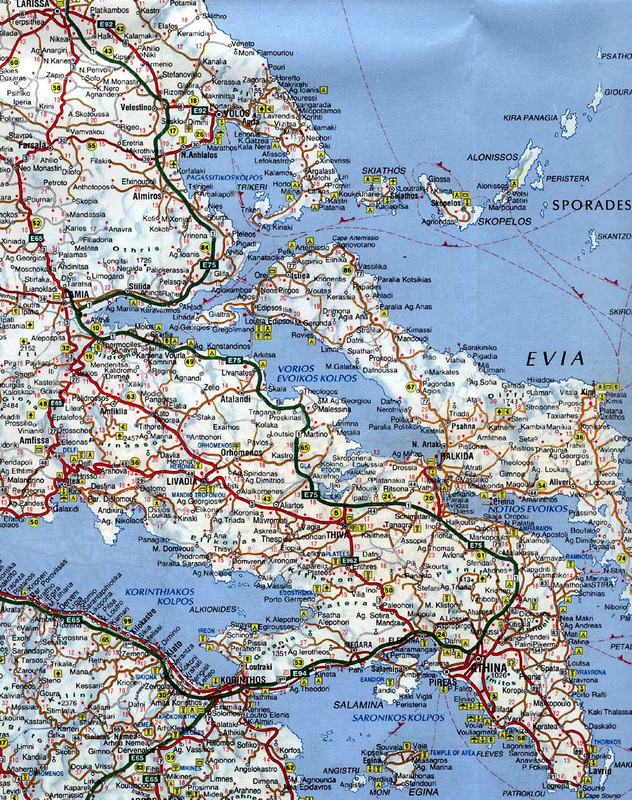 Train The Hellenic Railways Organisation (OSE) runs 1 direct service from Athens to Volos and 9 more via Larissa. We strongly reccommend to use Intercity trains (1 direct and 7 via Larissa). The train leave from Stathmos Larissis. The price (one-way) is approx. €20. Return tickets are discounted. To get from the Athens airport to the bus station, you get on the X93 express bus. The buses run every 30 minutes in the day and every hour in the night. Ticket price is €2.90. To get from the Athens airport to the train station, you either get the Proastaikos train straight to Stathmos Larissis (warning: not all Proastaikos trains go to Athens, so make sure you get on the correct one), or you get the Metro Line 3 to Syntagma, the change to Metro Line 2 and get off at Stathmos Larissis. The service runs approx. every 30 minutes. Ticket price is €6, discounted to €10 for two people. A taxi ride from the airport to either the train or bus station costs approx. €30. Private car The distance is 218km. You follow the national road towards Larissa and then towards Lamia. You leave the motorway either at Velestino junction. Bus The Public Road Transport Buses (KTEL) operates 8 scheduled services per day. The buses to Volos leave from Macedonia Bus Terminal (tel ++30 2310543087, ++30 2310522765). Travel time is about 3 hours. The price (one-way) is approx. €12. Train The Hellenic Railways Organisation (OSE) runs 14 services from Thessaloniki to Larisa, from where you can catch one of the 12 local services to Volos. We strongly reccommend to use Intercity trains (7 services to Larissa). The trains leave from New Railway Station. Return tickets are discounted. To get from the Thessaloniki airport to the bus or train station, you get on the number 78 bus. Buses run approx. every 30 minutes. A taxi ride from the airport to the bus train station costs approx. €10 and about €15 to the bus terminal. The above information is correct on December 2005, but are subject to change without notice. KTEL (buses) online timetable. 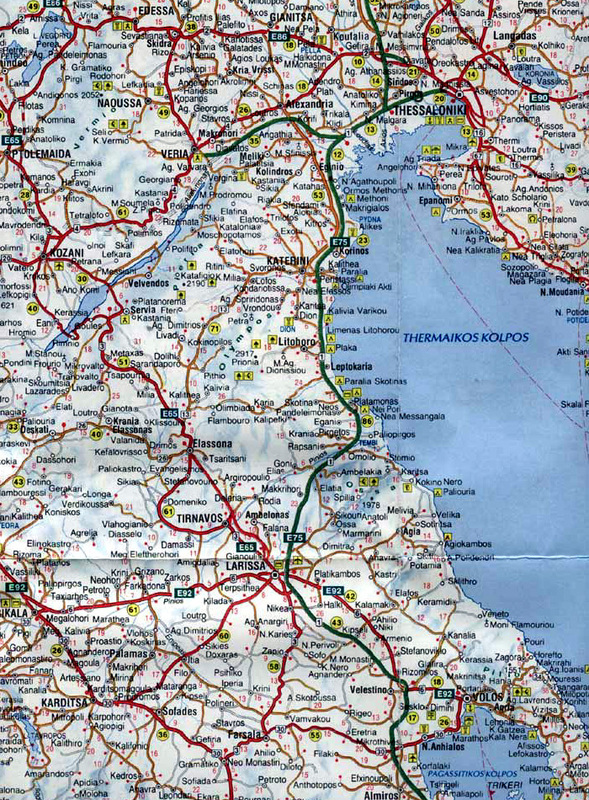 Use keywords Attiki/Athens, Thessaloniki/Thessaloniki, Magnesia/Volos. OSE (train) online timetable. Use keywords Athina, Thessaloniki, Bolos. 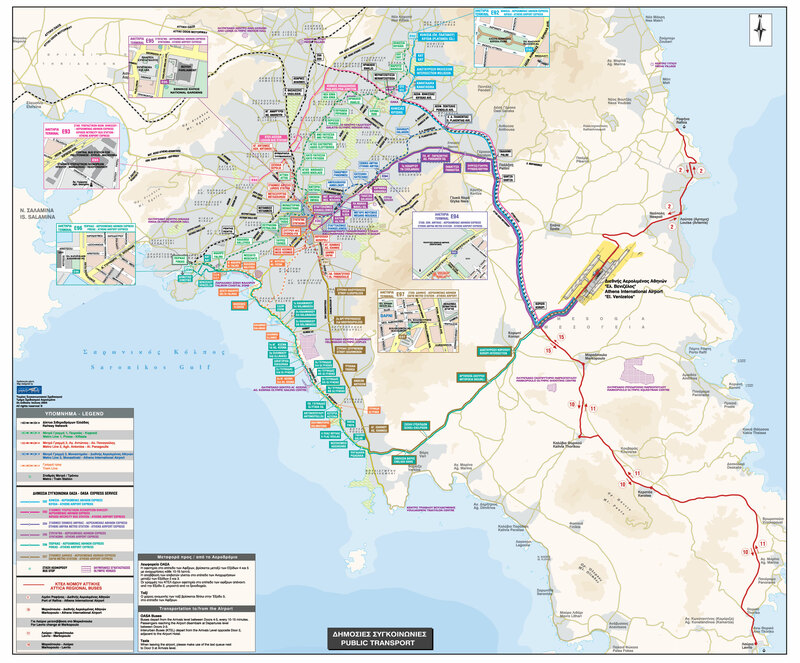 Also check the connections Athina - Larisa - Bolos and Thessaloniki - Larisa - Bolos.